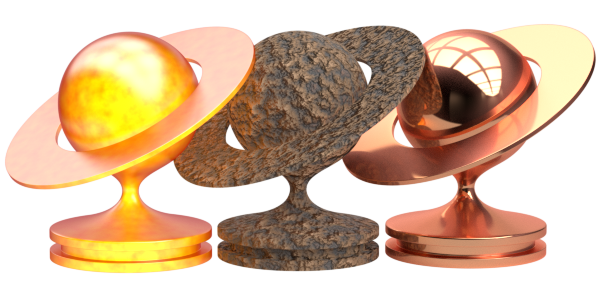 BIS - online library of materials for the 3D graphics editor Blender. Blender Interplanety Storage (BIS) - is the online library of materials (shaders) for the 3D creation "Blender". Through the BIS addon, materials from the library can be downloaded directly to Blender. BIS provides access to many great materials under the Creative Commons license. And yes, this is absolutely free. Use shared materials in your projects. Keep your own materials in your closed vault. Open and share them with other users. Create with Blender and BIS! There are more than 300 public materials in the BIS library. Full search in all of the BIS database from Blender without active palette limitation. Be sure to specify your E-mail address with wich you registered your BIS account! The Pro status canceling and payment refund is not carried out!